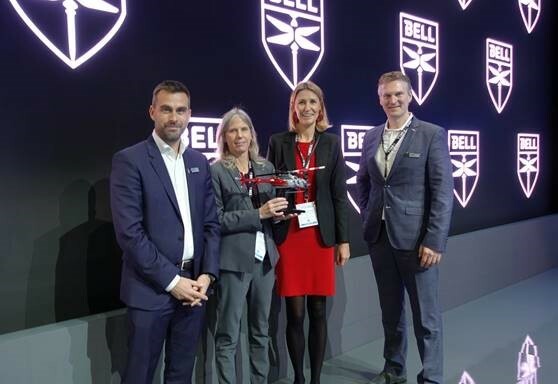 Bell and JB Investments, Independent Representative for Bell in Poland, celebrated the sale of three Bell 407GXi Helicopters to the Polish Police and one Bell 407GXi to a corporate customer. This is the first sale of the Bell 407GXi platform to a European law enforcement agency. These successes are a testament to the newly upgraded capabilities of the platform and we are looking forward to the first aircraft delivery to the Polish Police this year. 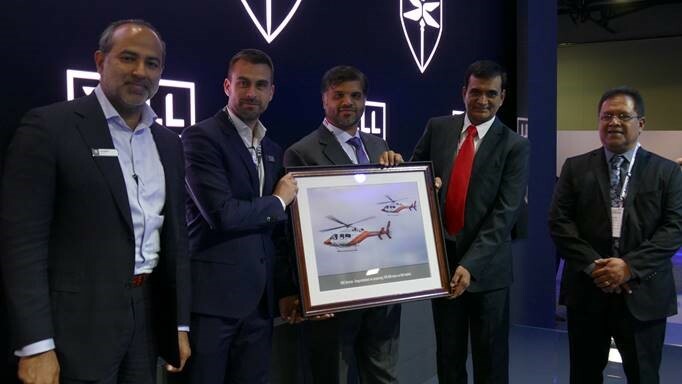 Since 2003, EDIC Horizon International Flight Academy has been providing flight training to future pilots in the UAE with its fleet solely comprising of Bell aircraft including Bell 206s, Bell 407s and Bell 429s. EDIC Horizon International Flight Academy sets the bar for outstanding training,” said Sameer Rehman, Bell Managing Director, Africa and Middle East. Exceeding 100 000 hours of flight time is a fantastic achievement that demonstrates operational excellence. We are proud that future pilots are learning on Bell aircraft and we look forward to many more shared milestones in the future. The Bell Nexus partner panel revealed the excitement and passion each representative had for this program. 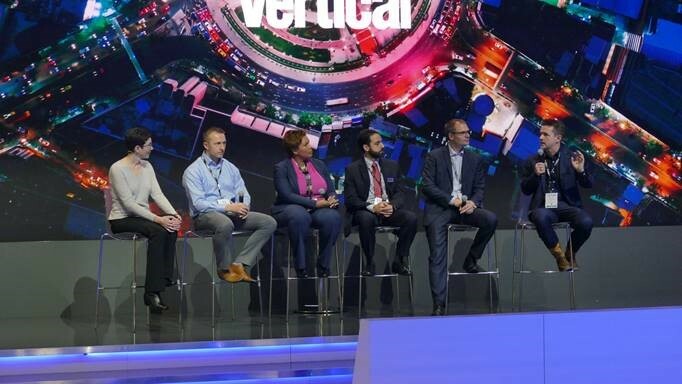 Editor Elan Head from Vertical Magazine moderated the discussion while panelists shared their roles on the Bell Nexus team. The Bell Nexus team are capable believers. 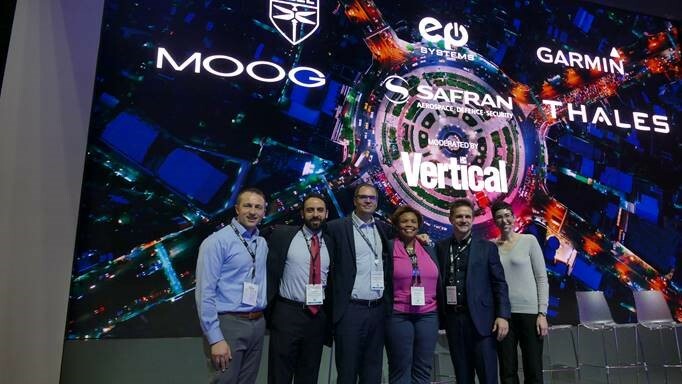 We chose companies who provide key resources to the program and share the same vision for on-demand mobility.